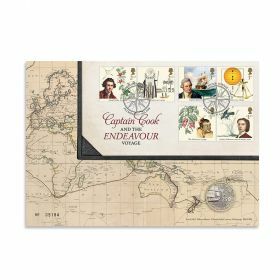 Ideal for collecting, framing or sending as postcards. The set of 11 postcards (four pictured) features an enlarged image of each of the individual stamps from the issue. 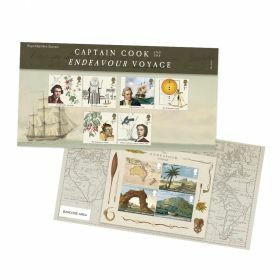 The set of 11 postcards (three pictured) features an enlarged image of each of the individual stamps from the issue. 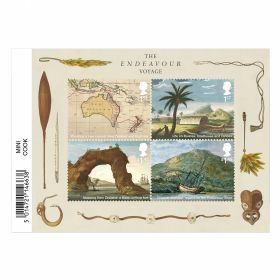 Ideal for collecting, framing or sending as postcards.